Exclusive, modern and central apartment. Fully equipped and furnished. Fully equipped and furnished apartment in downtown Oslo. The apartment has one bedroom, a tiled bathroom and integrated living room and kitchen. The kitchen is fully equipped in such a degree that it can serve as an adequate alternative to own home. The apartments also have private balconies and are part of Barcode project, a number of unique superstructures. A short distance from the main train station, bus station and all of the metro lines, this gives you a good starting point if you want to experience Oslo and its surroundings. Please note that we have several apartments on this location and that the pictures are meant as an example of how the apartment looks like rather than the actual apartment. All of our apartments have similar furnishing and the same equipment, so the main difference between the apartments are the floor planning. You can read more about us and our apartments on www.opera-apartments.no/en. Opera Apartments lets fully furnished and equipped apartments for short term rental. Our offer includes modern, exclusive and elegant apartments for one, two or three persons. 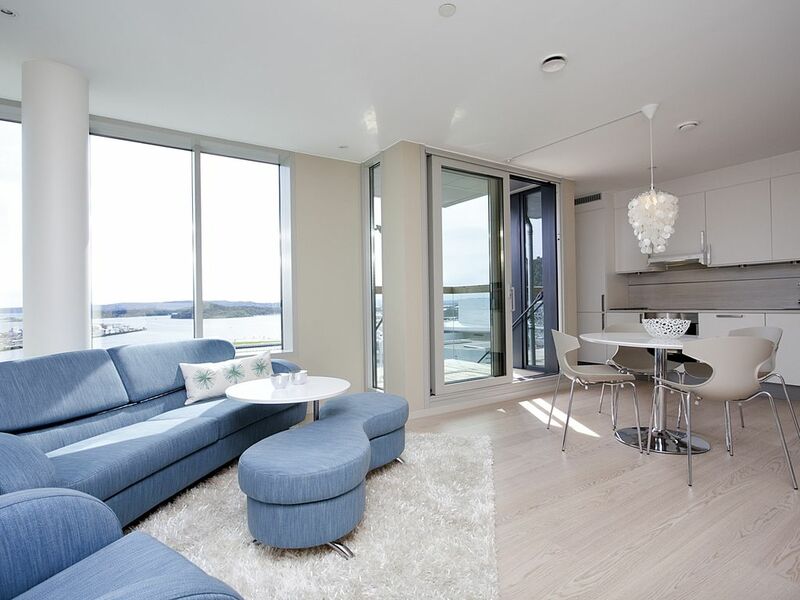 The apartments are centrally located in Bjørvika with a walking distance to Oslo Central Station and all the public transportation options available. Most of our apartments are fit to accommodate one or two persons, and are the perfect choice for you who travel alone, together with a loved one, a friend or a work colleague. In addition, we have a few larger apartments that can accommodate up to three persons. All of our apartments are fully equipped and modernly furnished, and you will have access to your own private high-speed WiFi. With its increasing popularity, serviced apartments have proven to be a favourable alternative for stays over several weeks but also for shorter stays such as a weekend in the big city. The facilities in a traditional hotel room cannot compare with the freedom and independency you get in a furnished apartment. Here, you can cook your own meals, stretch out on the couch while watching television, surf the internet, or read through the papers in preparation for tomorrows meeting. Here, you have space - space to be yourself and space to practice your daily routine even while on travel.